O’Brien was born on June 9, 1983 in Hawaii and currently lives in Haleiwa. He has said that he was fortunate as a child to grow up near the Banzai Pipeline. He is one of the youngest surfers ever to win a Pipe Masters. Jamie’s father was a life guard and Jamie has said that one of the things that got him interested in surfing was talking to many of the regular surfers on his dad’s beach. 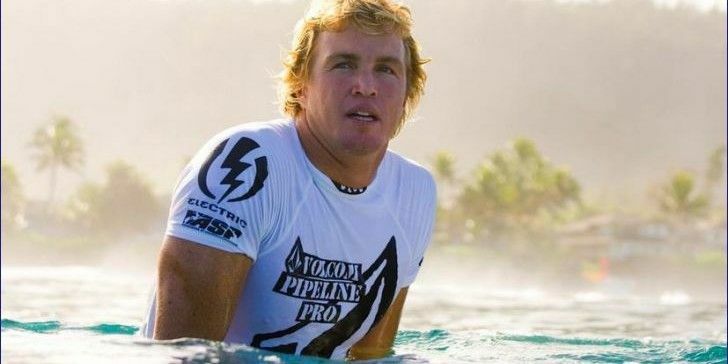 Some of his contest accomplishments include the Pipeline Masters in 2001, which he took 4th place even after just recovering from a groin injury, and first place at the 2003 Hansen’s Pipeline Pro in 2003 and first place in the 2004 Fosters Expression Trestles and Rip Curl Pipeline Masters. O’Brien produced two surfing films, Freakshow and Freakside. 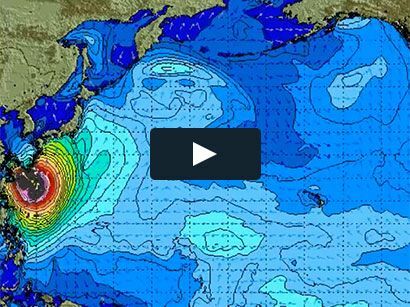 He has appeared in Step Into Liquid and Blue Crush. He has made television appearances on MTV’s Boarding House/Stunt Surfer in 2005. Video and DVDs that he’s been in include Waxed Planet in 2005, Raising the Bar, Super Computer, The Mystic, The Next Generation and Califragulistic in 2004. In 2005 he made Campaign 2 and in 2006 as previously mentioned Freakside. He received the Boost Breakthrough Performance Award at Surfer Magazine’s Surfer Awards show in 2005. $5 donation for entry goes to charity of Jamie’s choice.